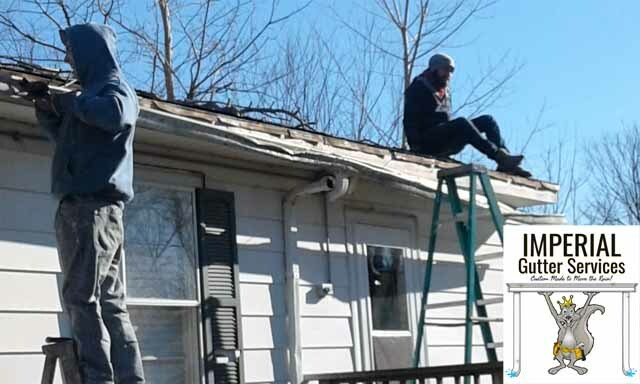 Home / Gutter Installations / Gutter Repairs / Gutter Repair and Replacement in Saint Charles, IL. The gutters on this house were damaged by a storm and were in need of replacing. We installed new 5 inch gutters and downspouts on this home.